Company: Roll Law Group P.C. 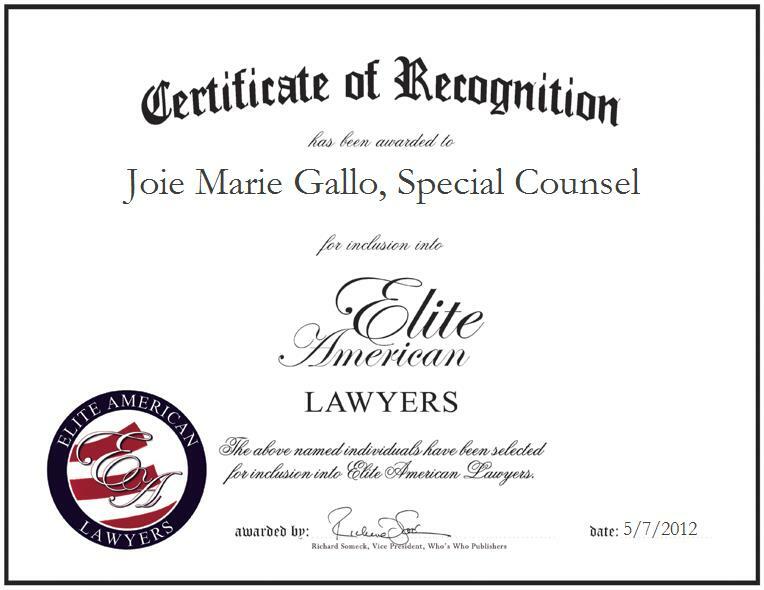 Joie Marie Gallo, Special Counsel, of Roll Law Group P.C., has been recognized by Elite American Lawyers in dedication, achievements and leadership in legal services. 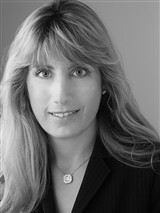 Serving as a trial attorney and an in-house special counsel for Roll Global, LLC.